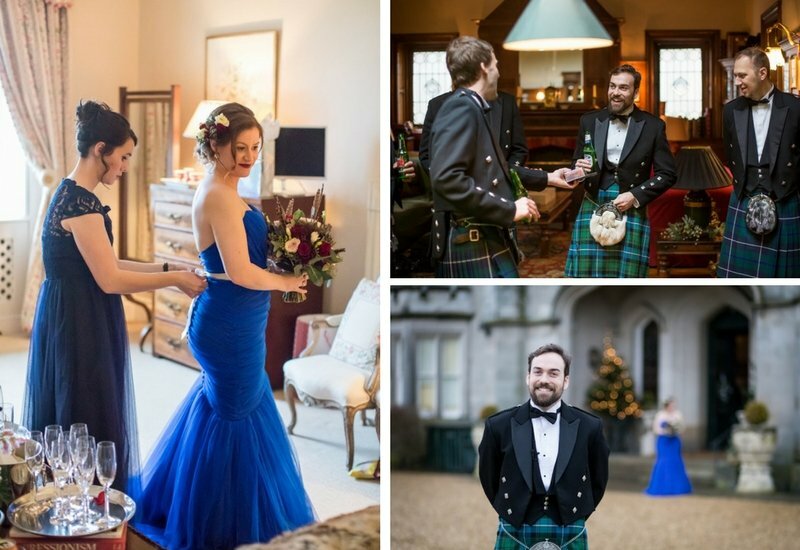 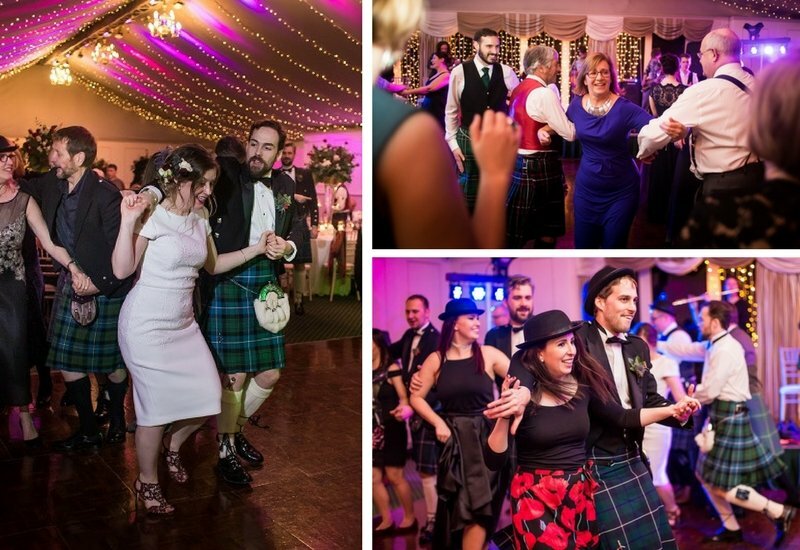 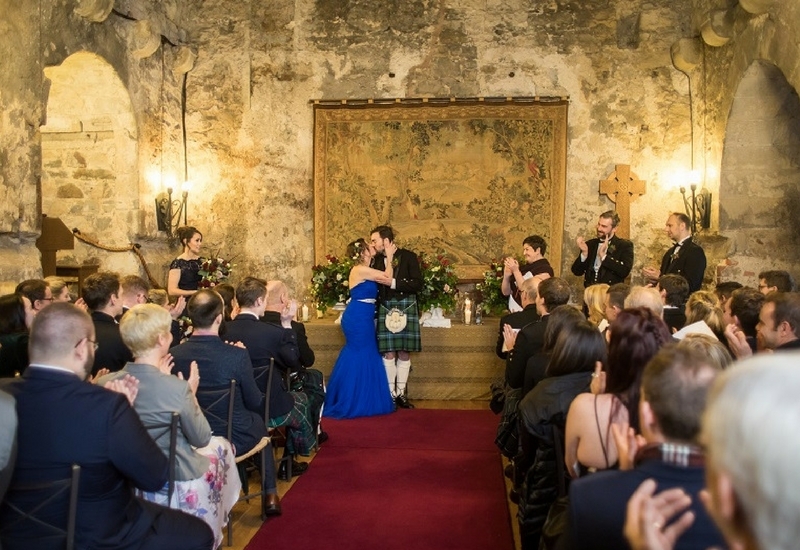 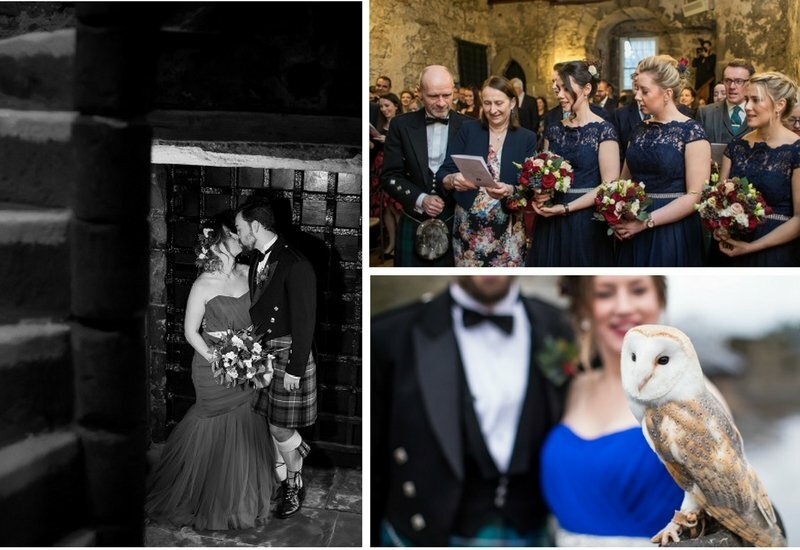 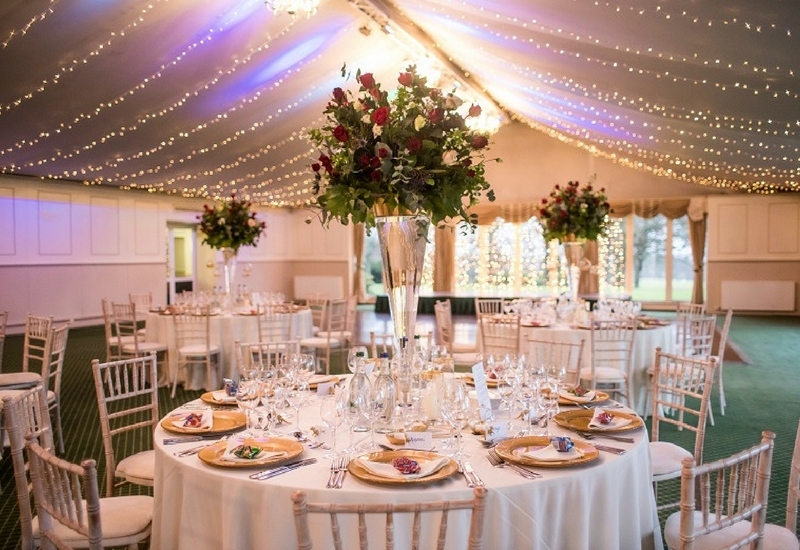 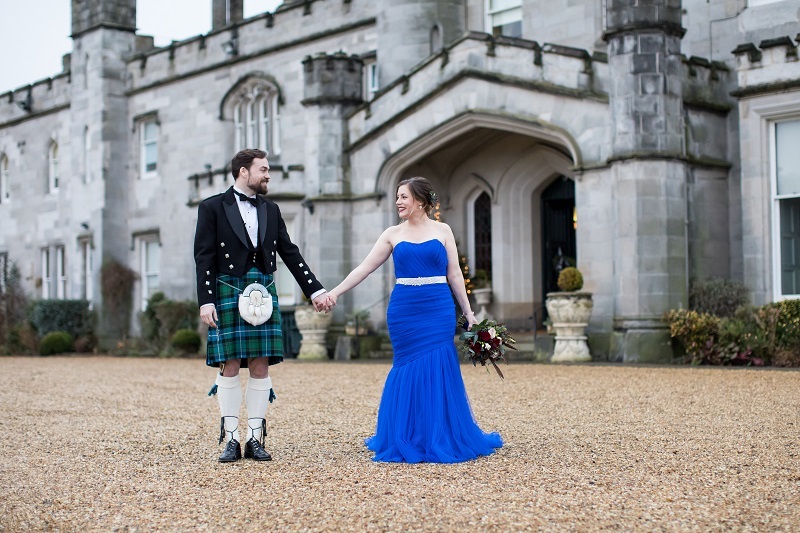 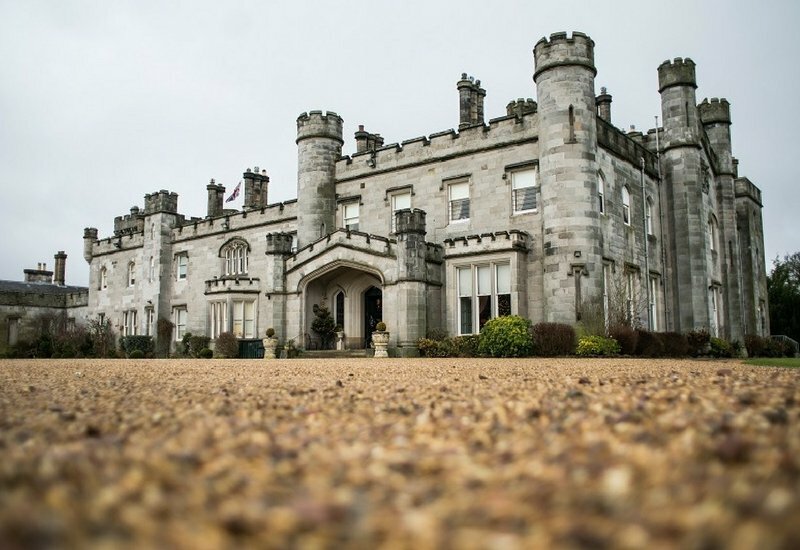 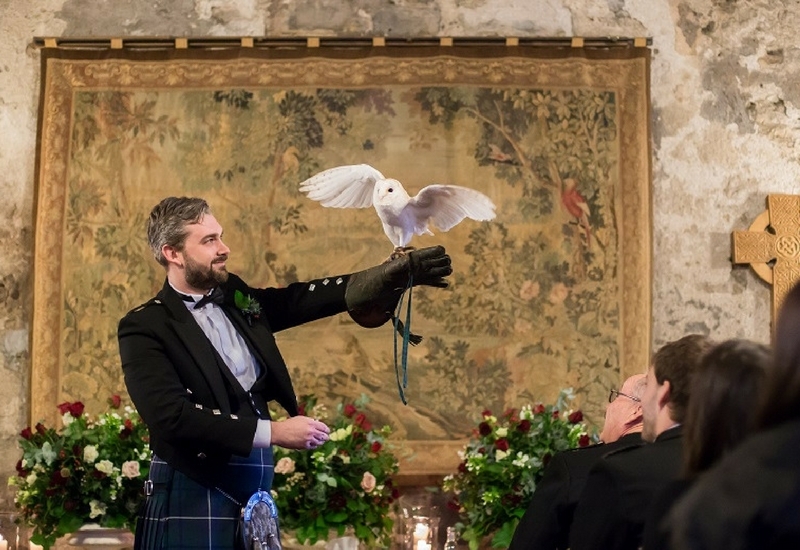 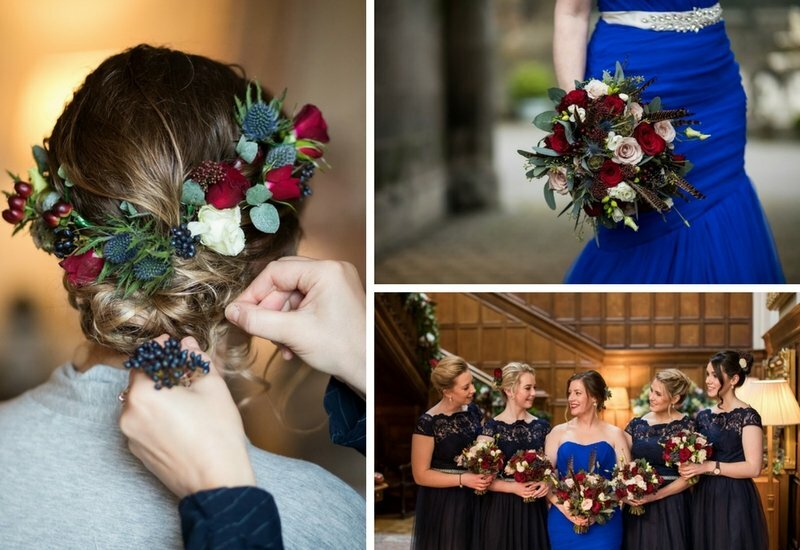 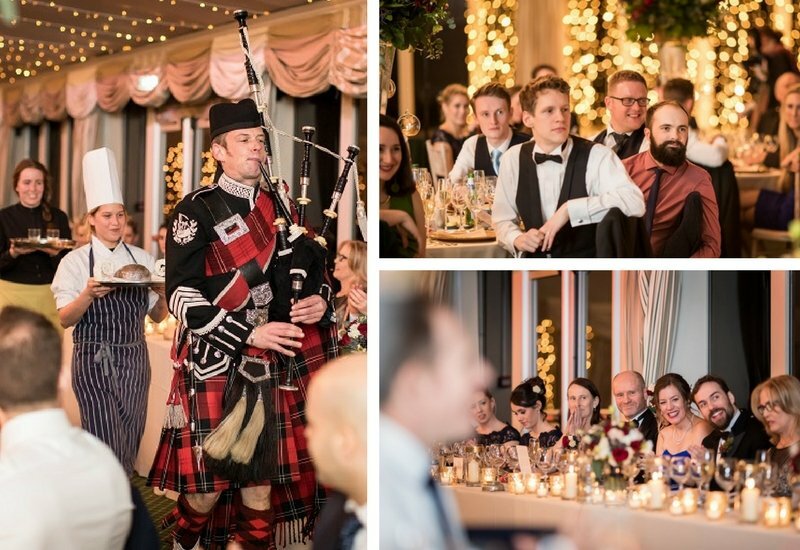 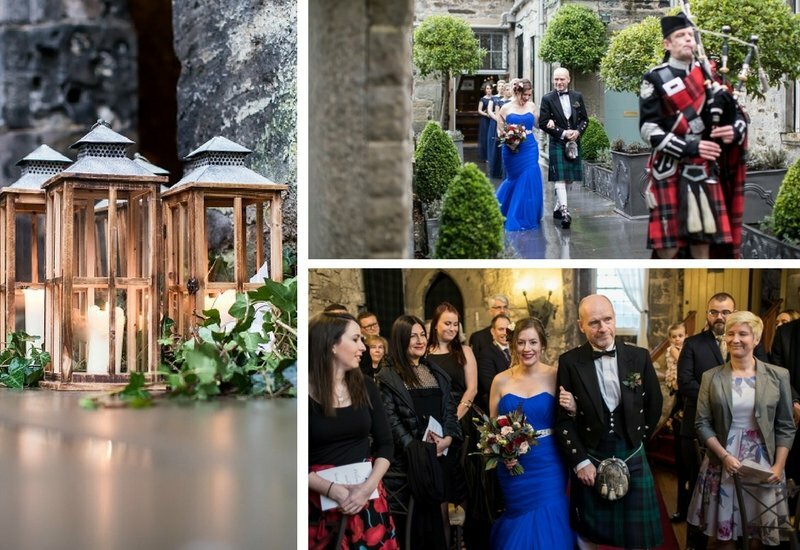 Sarah and Trevor travelled all the way from Canada to have their wedding at Dundas Castle. 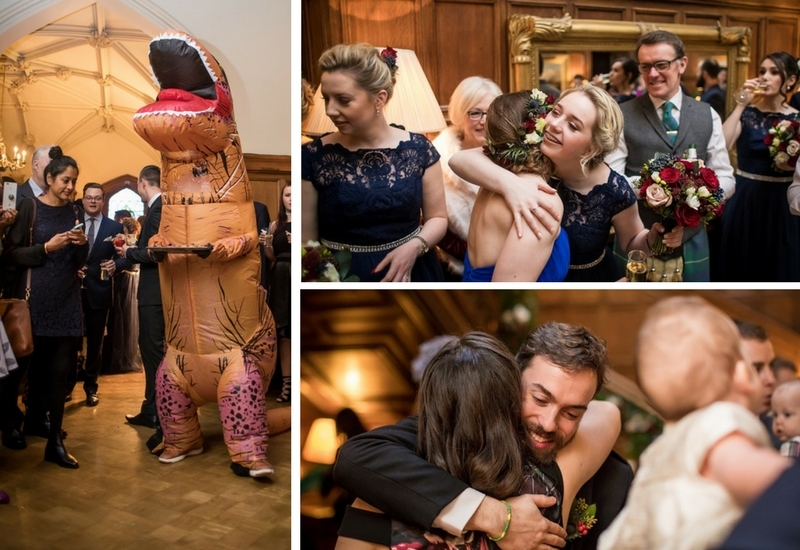 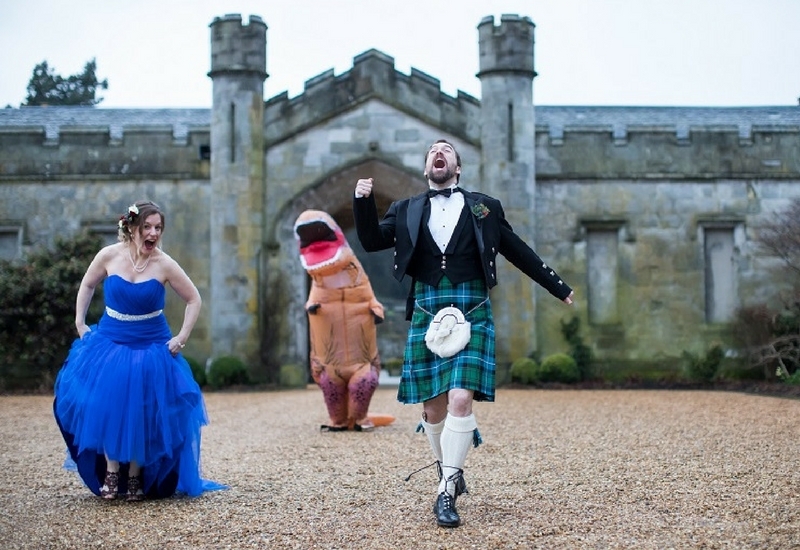 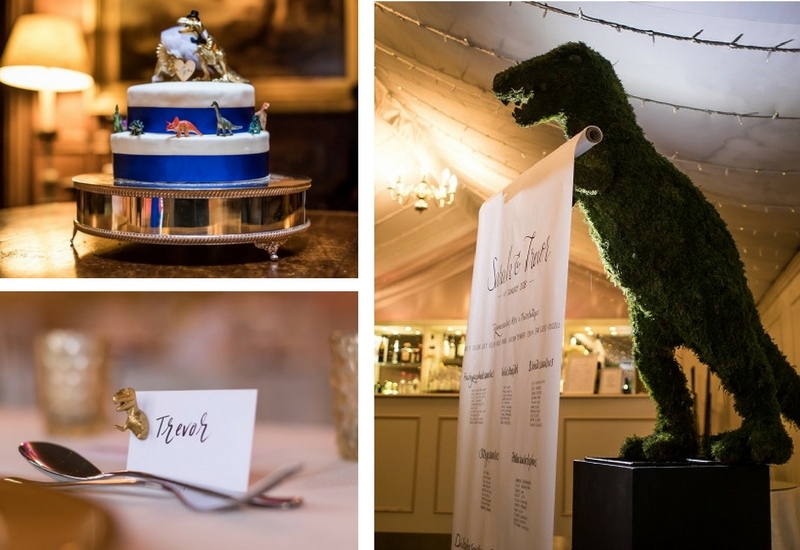 We loved how unique their day was with a gorgeous blue wedding dress, owl ring bearer and inflatable dinosaur best man. 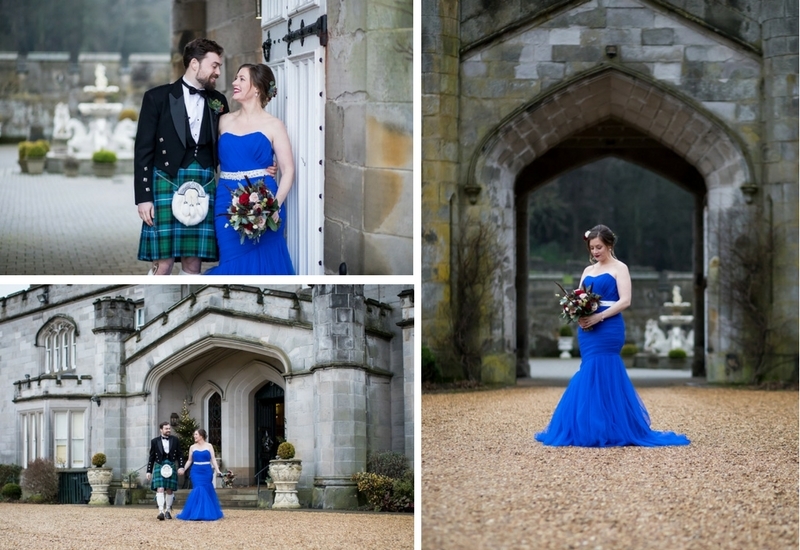 They truly made their day their own and were blessed with the most beautiful winter weather. 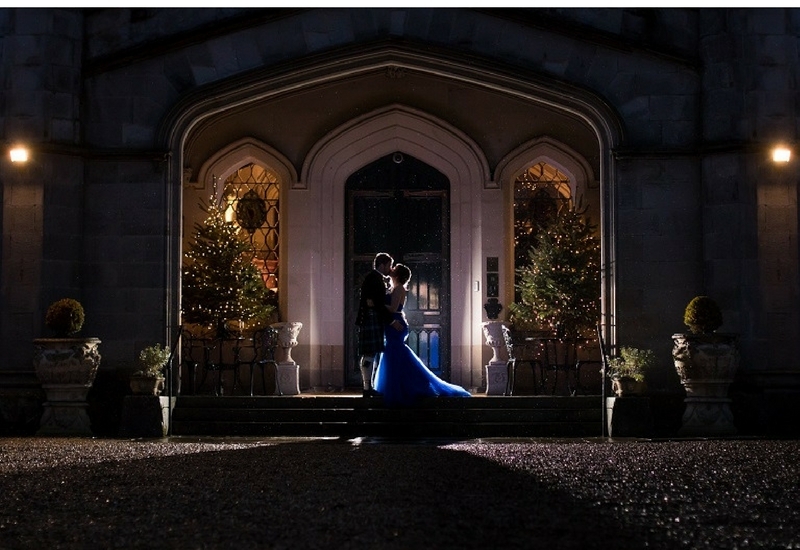 We hope you enjoy their stunning photos as much as we do and we wish Sarah and Trevor all the best! 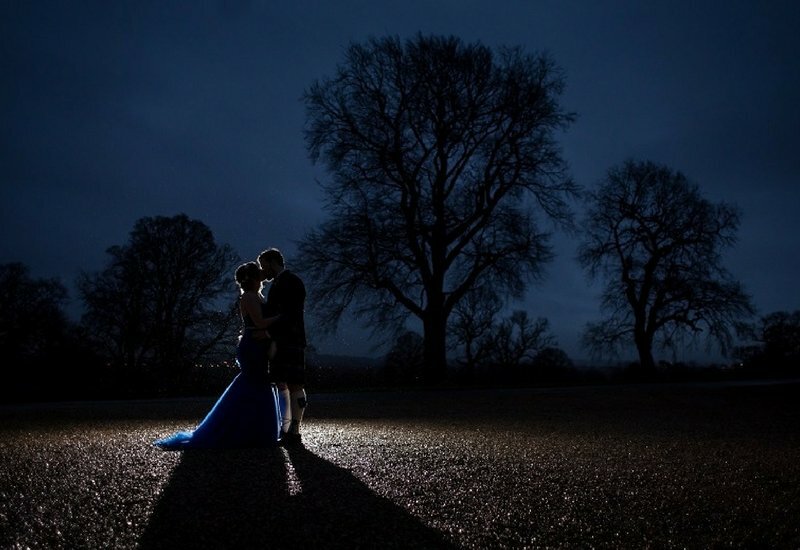 Photos by Ryan White Photography, find them on facebook.